By now I’m sure you all know the drill; Apple releases a new beta version of its iPhone and iPad operating system and I download it, use it for a few hours and then report back with what’s changed, both good and bad. I’ve been doing this for a while now, and through the process of writing about changes in betas both big and small I’ve come across some great improvements as well as some alterations that, looking back, probably weren’t the best idea Apple’s iOS team ever had. So when I downloaded the delta update for iOS 7.1 beta 4 I was already wondering what would be in store. Would we see an end to some of the more irritating iOS 7-isms, or would new, equally infuriating issues rear their ugly heads? As it turns out, it’s all decidedly uninspiring, with a little from column ‘A’ and a little from column ‘B’ being the ultimate answer to that earlier question. Following a restart post-update, the first thing you notice in this new version of iOS 7.1 is that nothing’s changed. No tweaked fonts, no changes in the shade of green used in icons or improved wallpapers. In fact, on first blush, iOS 7.1 beta 4 could be the same as beta 3, and arguably even earlier versions too. The first, and only graphical change that I’ve spied so far is the new ‘slide to unlock’ animation on the lock screen. It’s now a bit more bright. And a bit more ugly. That’s probably a bit unfair, actually. There’s more here than that, because when you half-swipe a notification, or swipe one the wrong way, the ‘slide to unlock’ text now gets a bright white background to it as if to shout at you, telling you that you’re swiping it wrong. It’s not subtle at all, and if it wasn’t the case for obvious reasons, we’d say it had an air of Steve Jobs about it. “If you can’t figure it out yourself, I’m going to call you an idiot while I tell you what to do,” we can imagine being the cry. 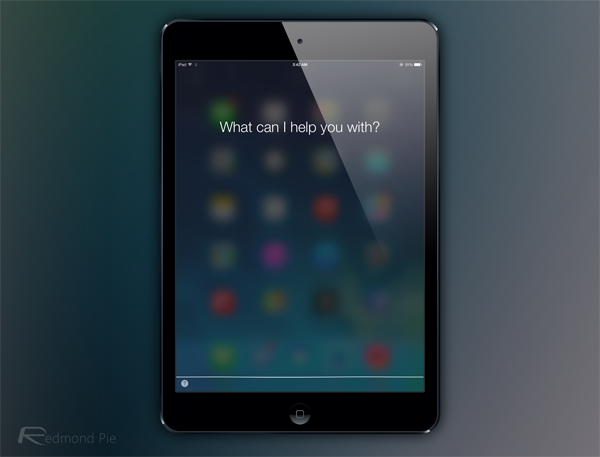 Beyond that, iPad owners in the UK now have new Siri voices to choose from, with both male and female now on offer. Which is, you know, nice. 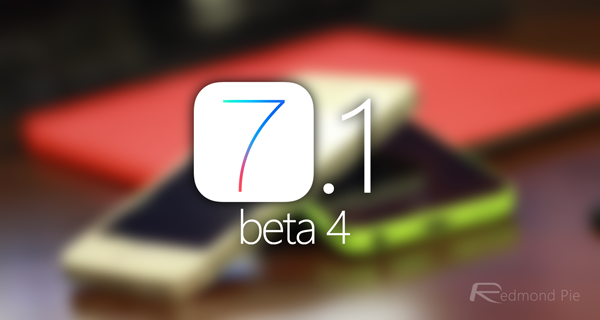 Of course, there will be more than this to iOS 7.1 beta 4. We might not be seeing all new whizbang animations – what’s there does seem quicker though, it has to be said – but I’ve no doubt in my mind that Apple will have been tweaking things to within an inch of their lives under the hood. Whether that’s enough at this point, I’m not convinced, but it does the folks on Apple’s iOS team a disservice to say not much has changed here. Just because you can’t see something, it doesn’t mean it’s not there, after all.